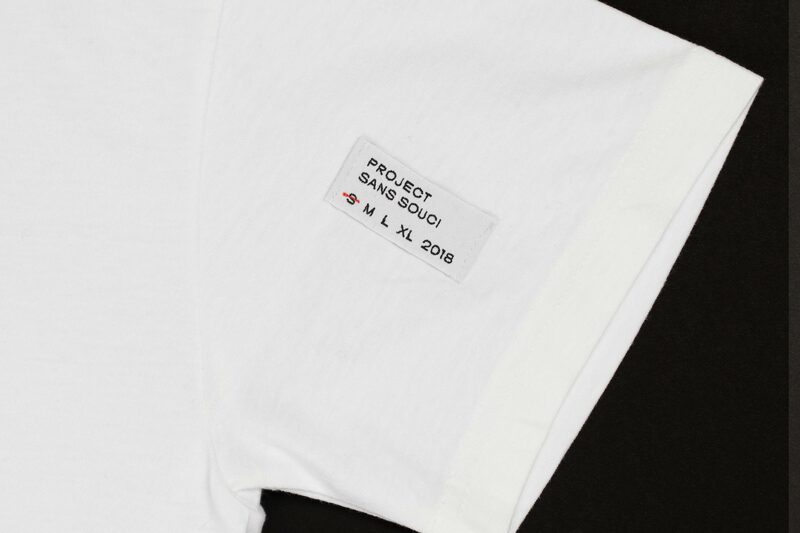 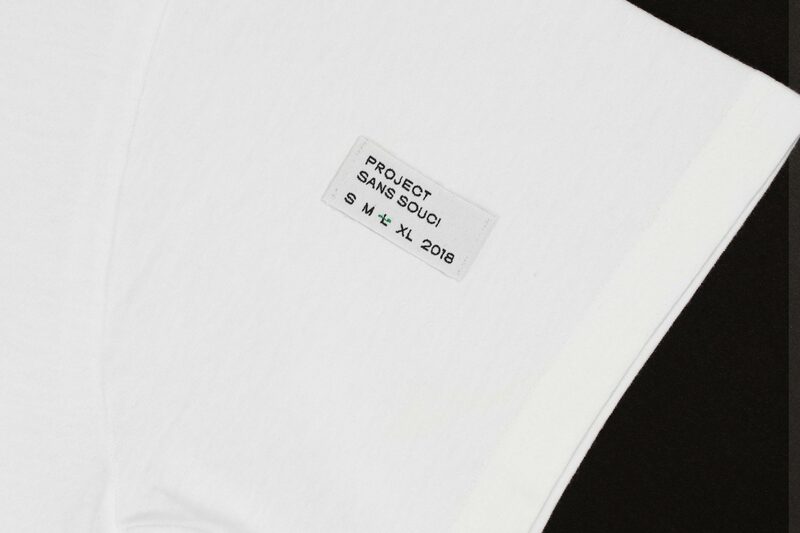 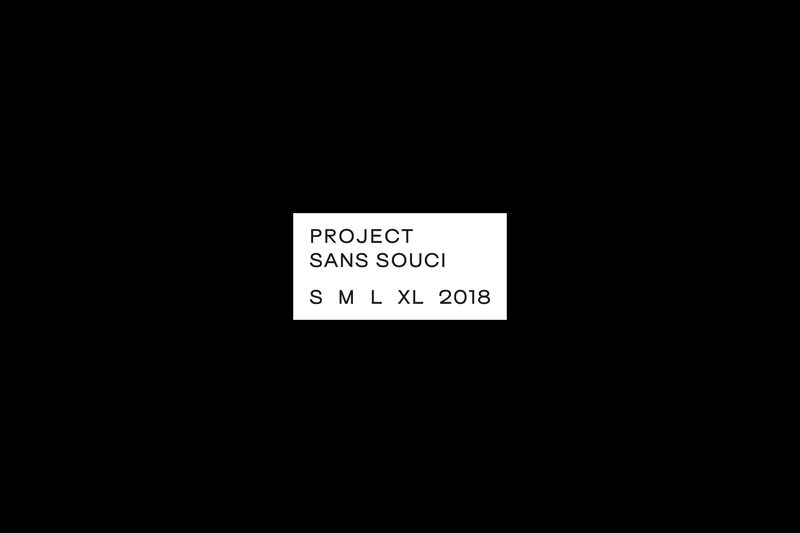 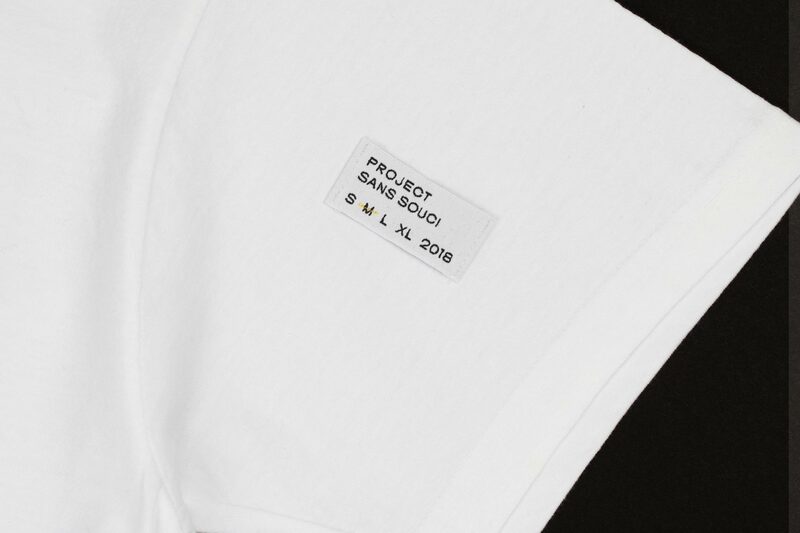 Project Sans Souci is an ongoing apparel project in collaboration with Graphic Designer Gregor Maria Sahl﻿. 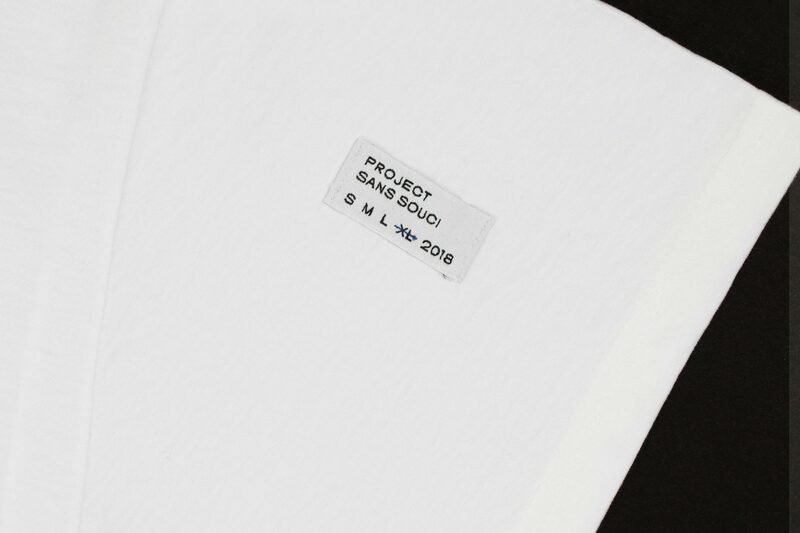 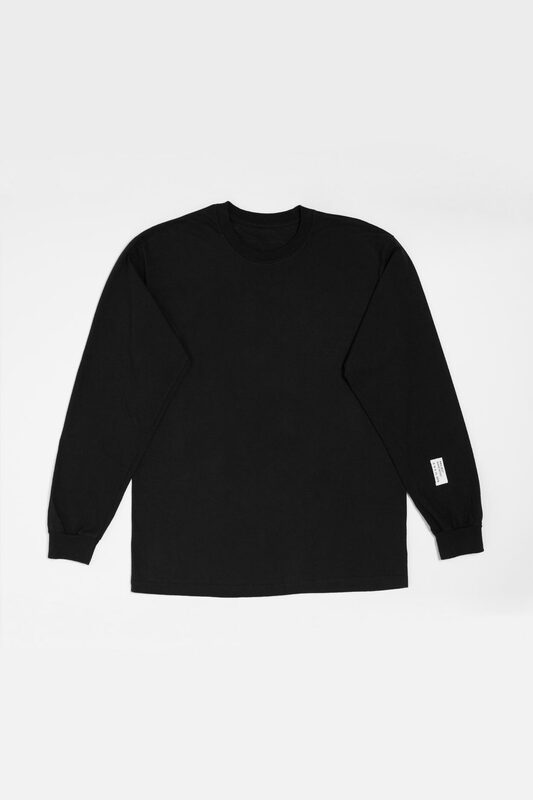 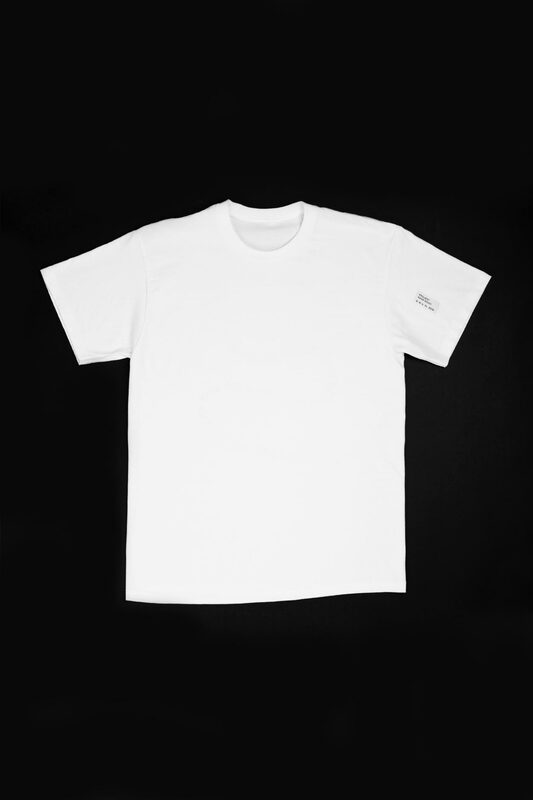 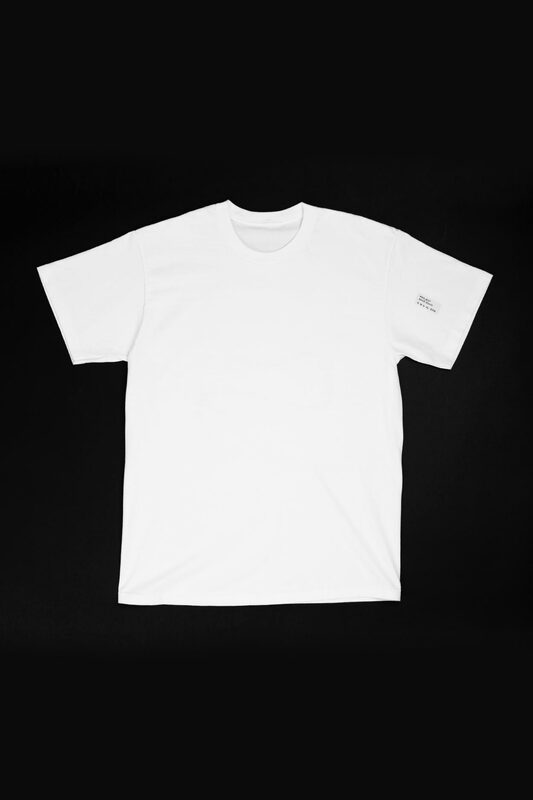 Each garment is hand-printed in Cologne, Germany. 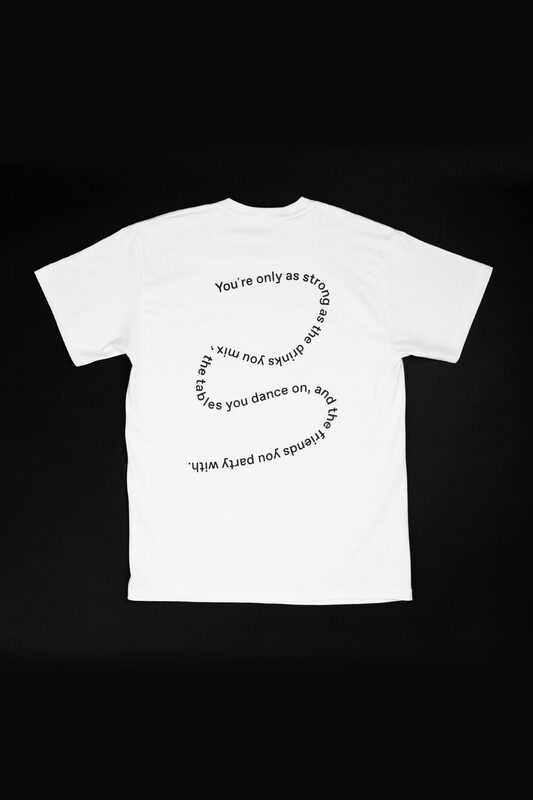 The first edition, “Serious Typography – Serious Quotes” deals with the common practice of placing slogans and quotes on garments. 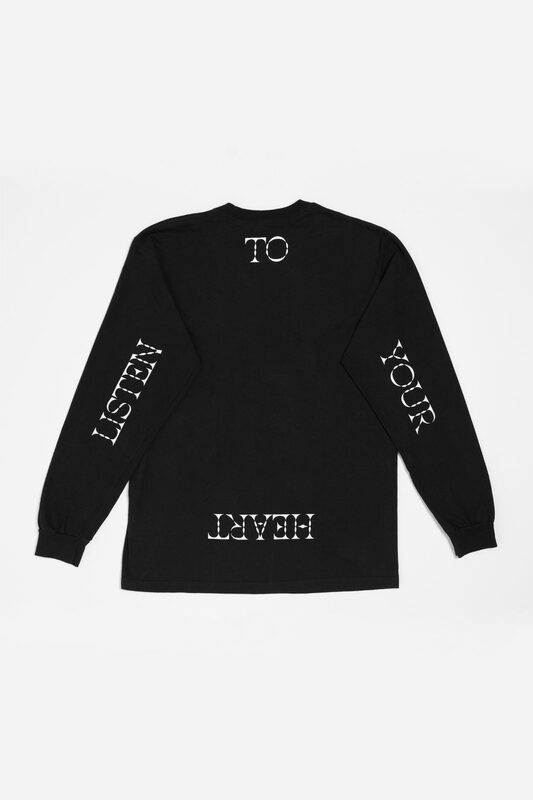 Especially in the mainstream fashion industry, you can frequently observe thoughtlessly designed T-Shirts with corny sayings. 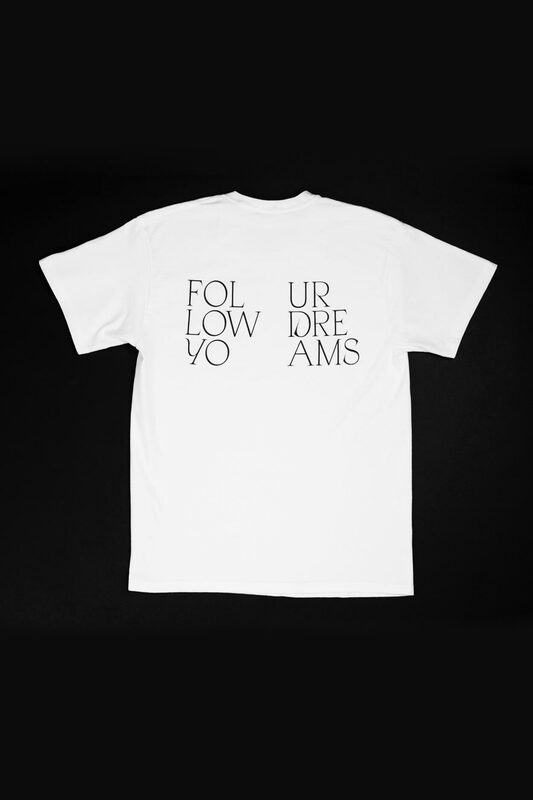 For this project, we decided to take our favorite humorous statements and combine them with contemporary typographic design.